Visit Snuggle Inn Boarding Cattery & Kennels! We were delighted to have a local celebrity, Jo Seager, pay a visit to The Barn just a short time ago. 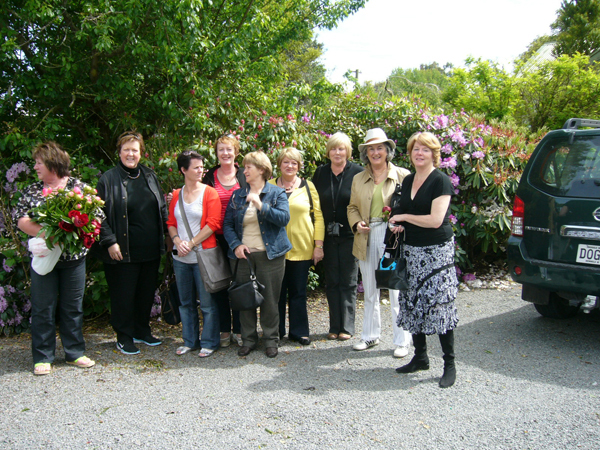 Jo and her companions enjoyed a wander through our lovely gardens as well. You'll find an eclectic array of items that we are all passionate about. Whether we create, acquire or rescue an item, you will soon find it in The Barn Shop. The Barn Girl,Noeline,is involved in every aspect of collecting, supplying and selling the items that you'll find at The Barn. I am also keen to buy or sell on behalf if the treasures are what we would love to have for sale at The Barn. Check out the services that we are able to offer at The Barn. From buying in our shop or garden to organizing a fun Day Out Party, there is something for everyone. Visit our Online Shop. 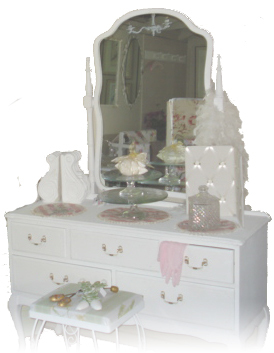 Here you will find an exclusive listing of items for sale online only. Some great bargains and some special items.